I have a free day today. I’m attempting to fill it with a mix of catching up on the Internet, physical cleaning of the living quarters, and listening to my inner voice. Feeling I’ve achieved many of those tasks, it’s time to write in order to solidify what I am coming to understand. I am the only one who can make a change. With my words and actions, the environment I dwell in will only improve with my actions within and without myself. 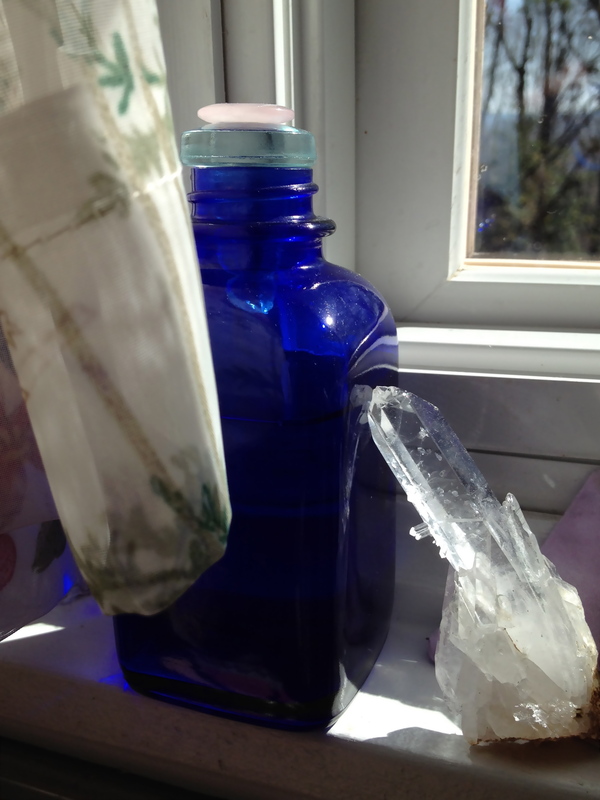 Grasping my abilities as an energy practitioner and believing in what I do will ramp up the results. Today though, today I am realizing to be the person, holding the wand and ensuring the other, they have known the answer all along is to believe in the magic myself. Knowing that if I ask for something there is a very good chance the wish will be granted. It is important to keep on asking and keep on wishing with a strong belief the message is being heard. Please note, the forum is no longer in existence. Thank you to all that have participated over the years. If you post 10 times before the end of September, a shamanic journey will be done on your behalf and reported back to you. If you post 20 times, a wand will be taylor made for you. You can learn more about shamanism and wands by poking around here at WordPress.Going to http://www.BlueAventurine.com/forum will give you more information about the perks to posting. Either way, please always contribute what you can to make society a better place for all of us to live.